Mountain House Holidays – Guided walking holidays, hill and mountain skills in the Derbyshire Peak District, Mountains of Spain and beyond! 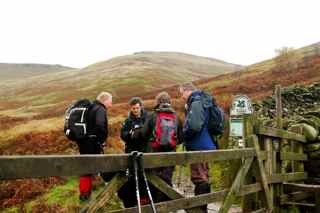 The best flexible small group holidays, navigation and hill skills training led by qualified International Mountain Leaders. 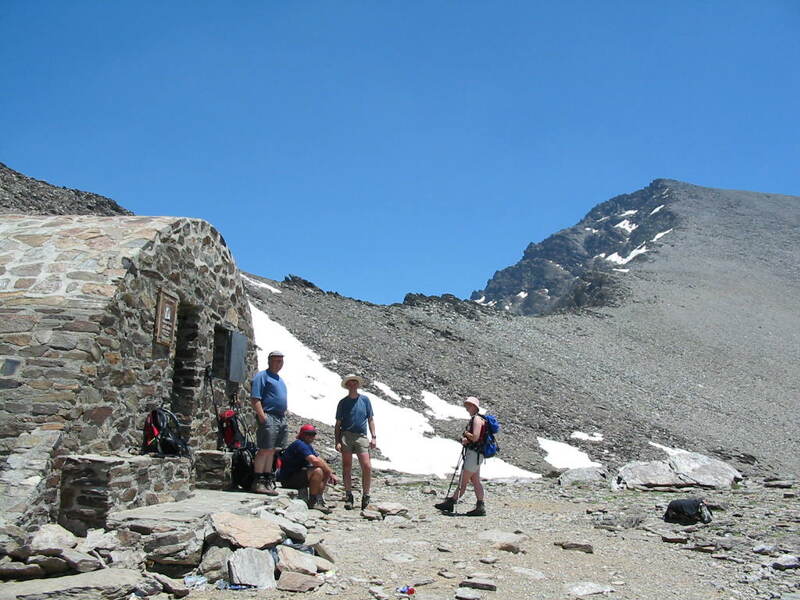 Guided walking holidays in the mountains of the Sierra Nevada and Alpujarra in Southern Spain. Also visiting Gran Canaria, Mt. Olympus and Swaziland. Personalised itineraries for clubs and groups a speciality. Small group and individual guiding in the Sierra Nevada Mountains of Southern Spain. Climb Mulhacen, mainland Spain’s highest peak or explore the hidden places of the Sierra Nevada with a qualified local expert. Map and Compass navigation courses for beginner to advanced. 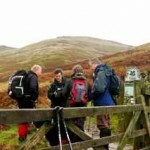 National Navigation Awards; learn hill skills to keep you safe in the UK moors and mountains, and further afield. 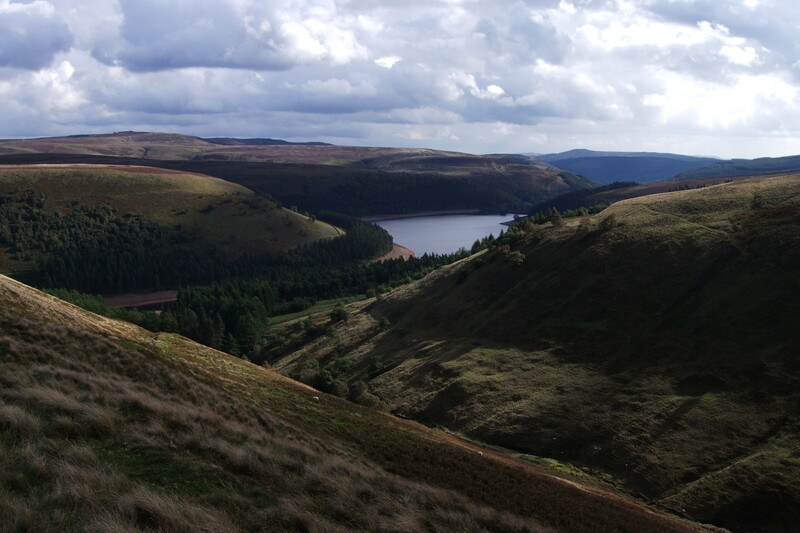 Guided walks and scrambles in the Derbyshire Peak District. 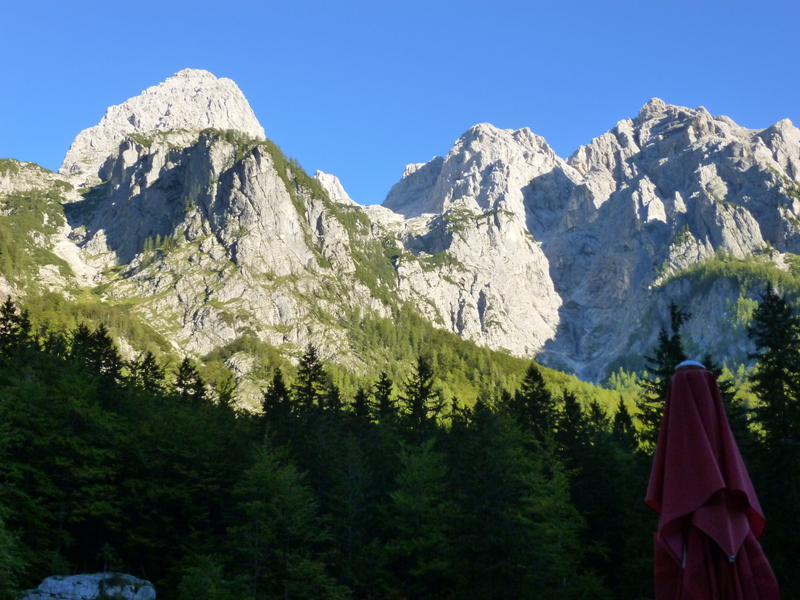 With over 20 years experience, and a passion for the outdoors which we relish in sharing with others, Mountain House Holidays offer a range of walking and adventure activity holidays and breaks for people of all ages and abilities. From our bases in the Derbyshire Peak District and Sierra Nevada mountains of Southern Spain we have personally tried and tested our holidays and activities with our team of qualified and experienced leaders and instructors. Read our regular news updates for more information. Our aim is to provide you with an experience to remember whatever your age or ability. We are always ready to tailor make the programme to individual preferences or to design one specifically for your group.